Guangdong Province claimed the champion of the top 10 provinces for highest foreign trade in 2013 with more than US$1 trillion, accounting for 26.2 percent of the total. Among the 31 provincial-level regions on the Chinese mainland, this was the only province to cross the US$1 trillion mark. 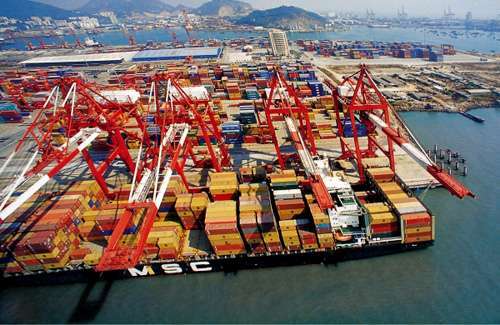 The foreign trade volume of China reached 25.83 trillion yuan (US$4.16 trillion) in 2013, up by 7.6 percent year-on-year, proving a new record, according to the China Customs statistics. Twenty-one provincial-level regions reported foreign trade growth rates faster than the country's average. Ningxia took the lead with a 45.2 percent increase, followed by Shaanxi and Chongqing. China's trading partners have become more diversified. The ratio of traditional trade partners such as Europe, the United States and Japan declined, whereas that of newly emerging markets such as the Association of Southeast Asian Nations (ASEAN) increased a lot. In addition, the structure of foreign trade enterprises has become more reasonable, with private enterprises playing a bigger role and foreign-funded enterprises a smaller role. 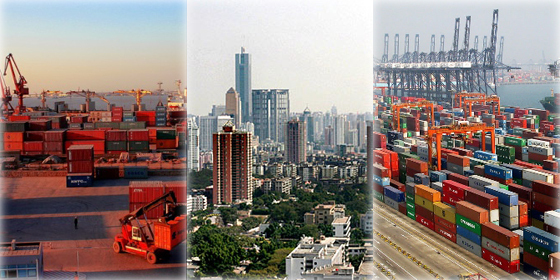 China's foreign trade volume rose 7.6 percent year on year to US$4.16 trillion in 2013. Check out which provinces contribute most to this record-setting number.